A TOOL FOR EVERY GARDEN TASK. MORE THAN A TOOL. IT'S AN HEIRLOOM. On April 1, 1898, Willem de Wit started his blacksmith company in Kornhorn, a small village in northern Holland. Today, the 5th generation of the forging family is running the company. 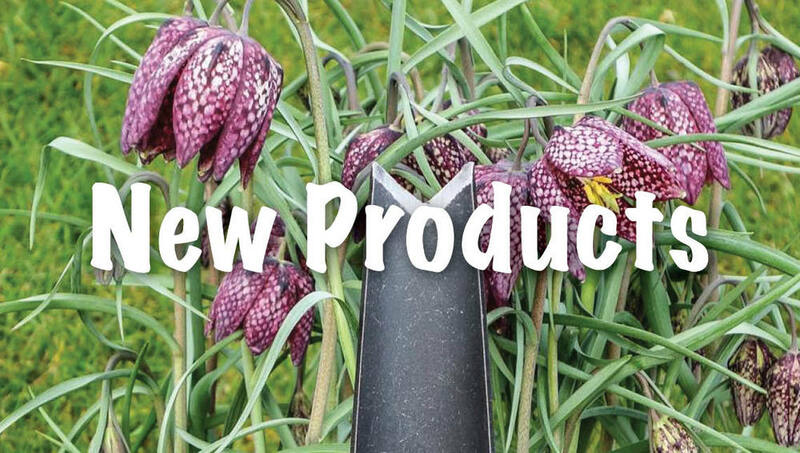 Old-fashioned quality combined with innovative designs make DeWit tools the ultimate gardener's choice. START THEM OFF RIGHT WITH JUNIOR TOOLS FROM DEWIT! Sharing gardening basics with children is a great way to spend quality time and give them lifelong appreciation of the importance of gardening. 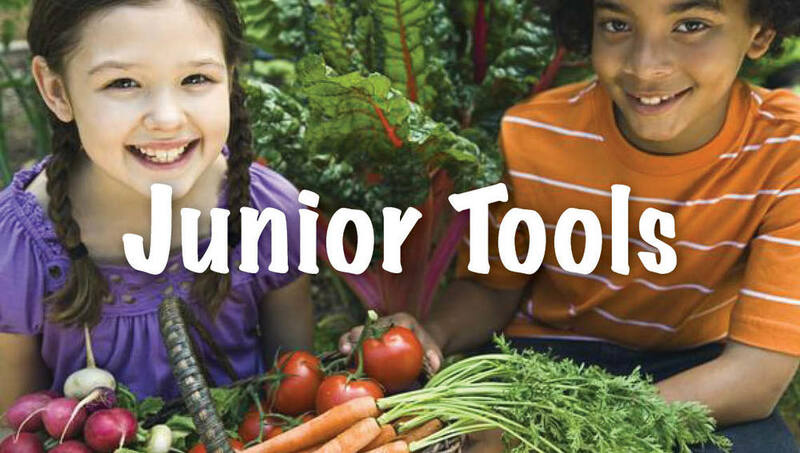 "Junior" tools from DeWit are just the right size for small hands, making it easy and fun to include the little ones in all aspects of gardening. 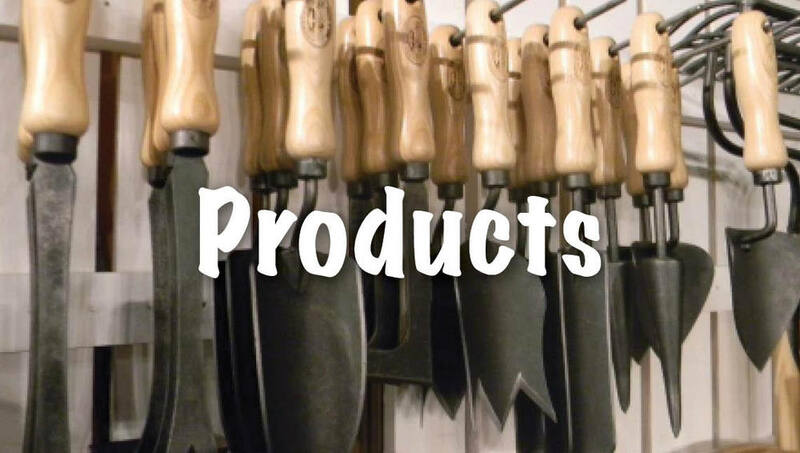 Due to the quality and sharpness of these tools, we would recommend them for ages 8 and up. And they are not just for kids. The size of these tools makes them a great option for Seniors or gardeners who prefer smaller tools. Just like all of our DeWit tools, these are handmade in Holland and are guaranteed a lifetime.